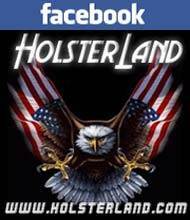 Holsterland offers an excellent selection of holsters for Beretta handguns. The famous makers of holsters for Beretta firearms that we carry include Blackhawk Beretta holsters, Fobus Beretta holsters, Bianchi Beretta holsters and others. Whether you need a holster for Beretta Tomcat, Beretta Cougar, Beretta Cheetah holster or any other Beretta pistol, HolsterLand is the best place to start your search! 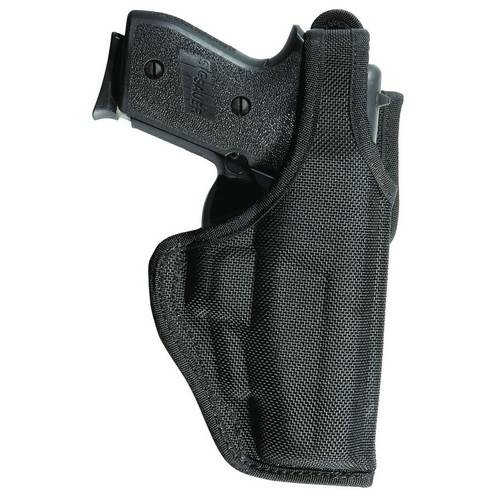 We are updating our site all the time and adding new holsters for Beretta as as well as other firearms. If you need assistance, our product experts will help you find a Beretta holster that you are looking for.